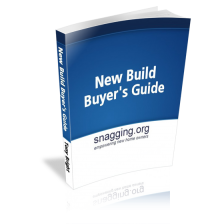 This guide will help you navigate the new build buying process: from selecting a plot, choosing a design through to considering security and parking. This comprehensive guide will help you make the right choices to ensure you find the perfect home. This 2000 word guide is the perfect antidote to the marketing material provided by the builders ensuring that you are not fooled by artist impressions, glossy brochures, sales staff and show homes. You can buy this guide for £7.99. 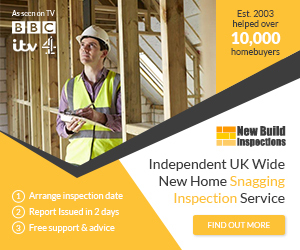 or you can get it for free with our snagging guide that has been used by thousands of new build buyers.